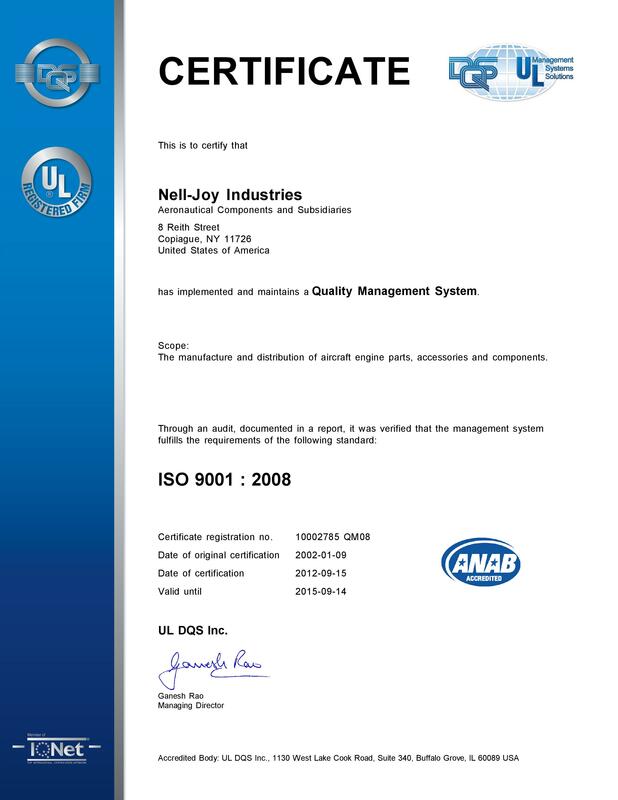 Nell-Joy Industries, Inc. stands ready to quickly supply and service any requirements, even when other companies are unable to do so. With over 350,000 different parts, we have one of the largest computerized parts inventory in the United States. � Nell-Joy Industries 2009. All rights Reserved.